Shares of Zee Entertainment Enterprises rose 4 per cent to Rs 476 apiece on Wednesday, extending their 2 per cent gain on the BSE in the previous session, after the company reported a better-than-expected result for the quarter ended December 2018 (Q3FY19). ZEE reported an 18 per cent year-on-year (YoY) jump in consolidated revenue at Rs 2,167 crore in Q3FY19, led by strong advertising growth. It had a revenue of Rs 1,838 crore in the same quarter last year. The company’s advertising revenues grew 21.7 per cent, while subscription revenues too registered strong growth of 23.3 per cent year on year. The consolidated net profit during the quarter under review jumped by 50 per cent YoY to Rs 560 crore helped by higher other income from the sale of programming license. Analysts on an average had expected a profit of Rs 465 crore on revenue of Rs 2,121 crore for the quarter. EBITDA margin improved 250 bps YoY to 34.8 per cent, led by better gross margin; this was despite higher programming cost, which grew 19 per cent YoY on the back of content investments in ZEE5. Analysts at Elara Capital expects ZEE to post advertising growth of 18 per cent in FY19E and 14 per cent in FY20E, well above industry average, led by traction in the regional genre which offers scope for better pricing growth. Subscription revenue too will remain strong, led by digitization, higher ARPU and HD channel adoption. EBITDA margin guidance is intact at over 30 per cent despite higher content cost on the digital platform; we expect margin beat to continue, led by higher advertising growth. We believe strong adoption of regional content on digital is not too far away and ZEE5 continues to have an edge over peers due to its focus on original regional shows, the brokerage firm said in a quarterly update with ‘accumulate’ rating and target price of Rs 535 per share. 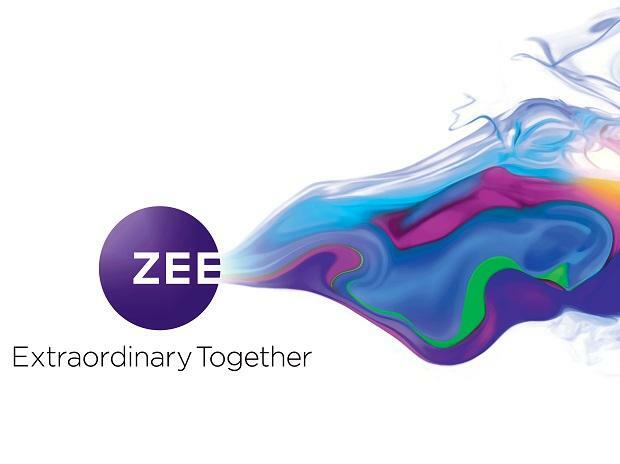 “ZEEL delivered strong revenue growth of 17.9 per cent YoY in Q3FY2019, led by healthy growth in domestic ad and subscription revenue. EBITDA margin stood at 34.8 per cent, ahead of our estimates, led by strong performance in its traditional business,” the brokerage firm Sharekhan said in a client note. Given leading TV viewership share, ZEE is best placed to leverage double-digit growth in TV ad spending, monetisation of phase 3 and 4 markets and TRAI’s new subscription regime, it added. The brokerage firm maintains ‘Buy’ rating on ZEE with an unchanged price target of Rs 550. At 09:59 am; ZEE was trading 2.3 per cent higher at Rs 467 on the BSE, as compared to 0.32 per cent rise in the S&P BSE Sensex. The trading volumes on the counter more than doubled with a combined 8.64 million equity shares changed hands on the NSE and BSE so far.